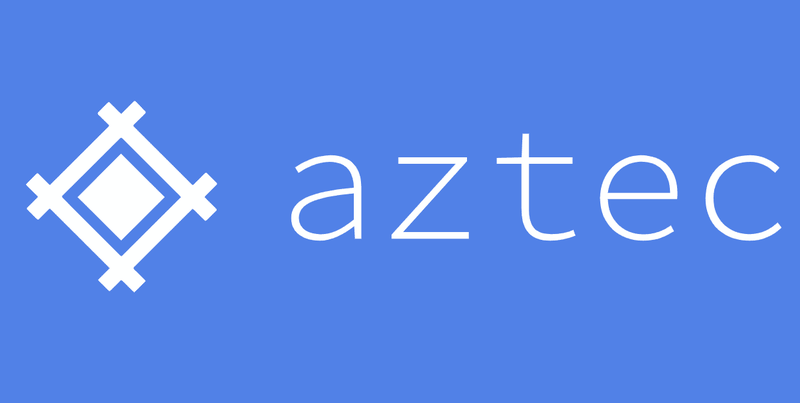 The AZTEC protocol uses cutting-edge zero-knowledge proofs to enable private transactions on Ethereum. This enables the logic of transactions to be validated, whilst keeping the values encrypted. AZTEC combines homomorphic encryption and range proofs. Homomorphic encryption allows arithmetic checks on encrypted numbers as if they weren’t encrypted. AZTEC’s range proofs ensure that negative numbers (which in a finite field are large positive numbers) cannot subvert the double-spend check. Finally, AZTEC’s commitment scheme is a unique method of encrypting data that enables fast and efficient verification of range proofs. This reduces the gas costs of AZTEC transactions on the Ethereum network. AZTEC allows companies like CreditMint to provide financial services with privacy on the public chain. It can also be used by members of the community to privately transact existing digital assets on Ethereum, such as ERC-20 tokens.